Kane Salisbury joined MSP Group in July 2013, when he was appointed as CEO of the Mining and Construction Materials group of companies. Kane has led The MSP Group to become the largest independently owned Construction Materials business in South Australia. Kane has extensive senior leadership experience in the construction materials and manufacturing industries. Prior to joining MSP Group, Kane was Regional Manager of Boral Concrete in South Australia. 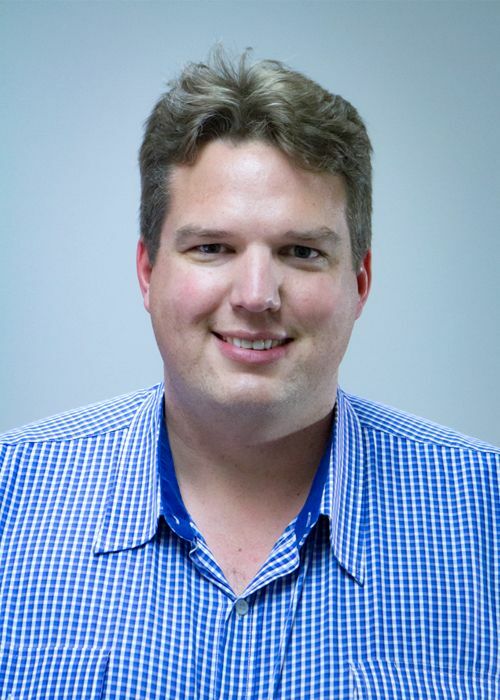 Kane is an Industrial Engineer by trade, holds a Master’s Degree in Business and Technology from the University of New South Wales and a Diploma of Business from the University of South Australia. Kane has a passion for driving continuous improvement through Lean Methodology and has a strong track record of delivering business transformational results. Nigel has a Bachelor of Applied Science degree in Geology / Earth Sciences and brings with him over 15 years of valuable experience that he has gained in the Concrete Industry. He has spent over 9 years representing one of the leading International Construction Materials Company as a Technical Supervisor where he has successfully managed the Desalination project in South Australia as well as numerous high profile projects through the Department of Transport. Nigel’s technical expertise and his commitment to customer service complements our Business values of providing quality service and leading edge solutions to customer needs. 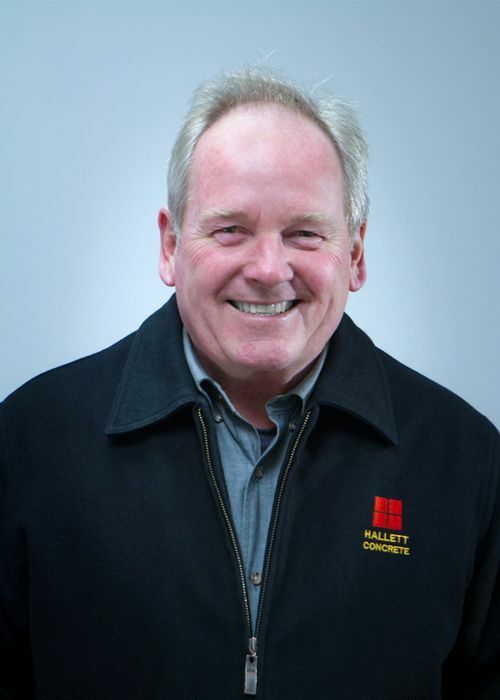 Andy has been with Hallett Concrete for over 30 years. In this period Andy has overseen the significant growth of the business from a small independent, to a leading supplier on all forms of concrete work. Andy's mechanical background allows him to deal with plant situations quickly and effectively. With certificates in Concrete Manufacturing and Practice, as well as significant OH&S experience, Andy is an integral cog in the Hallett workings, he is part of a team driving continual improvement in the business ensuring that we continue to provide leading edge customer service and quality in all realms of the business.